For this reason a lot of my bathroom toiletries end up living on the sink counter. My electric toothbrush, my floss, and my mouthwash. 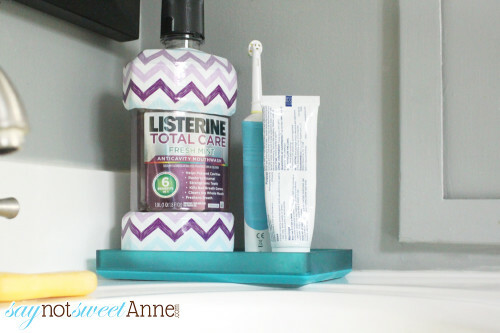 For most of these things I’ve been able to find cute trays or holders so that they don’t look “cluttered” when I leave them out; but I’ve yet to find a bin big enough to disguise an ugly mouthwash bottle. 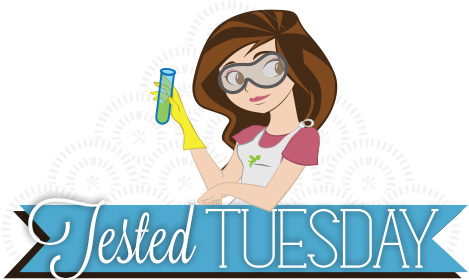 Its difficult, because I know I need to use my Listerine (in addition to it being good for cleaner, healthier mouth, and being the #1 dentist reccomended brand, it helps my morning and after-dinner breath!) and I also know the best way to remind myself is to live with the ugly bottle on the counter. Now I don’t have to! 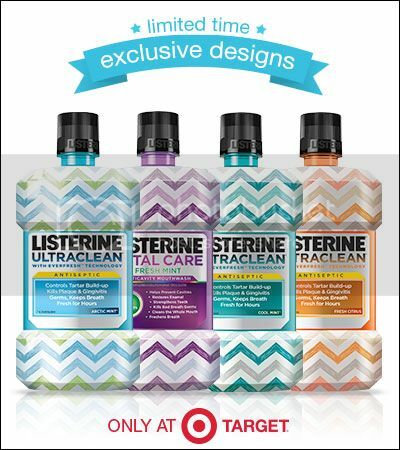 Listerine has come out with these new, limited time Chevron and Color coordinated bottles available at Target. Save Now with Target Cartwheel. Each flavor (Cool Mint, Fresh Mint, Arctic Mint, & Fresh Citrus) has its own combination of four colors and a pretty hand-drawn chevron look. Suddenly that mouthwash doesn’t look so out of place on the counter. In fact, it looks like it belongs there. Overall I was shocked at what a difference this label makes. My bathroom is a small one and I am very careful about what I put in there. I strive to keep it looking airy and stick to a monochrome color pallet. The bottle fits right in and looks like a piece of decor at first glance. My only (tiny) critique would be that the scribble effect on the chevrons doesn’t suit my style. 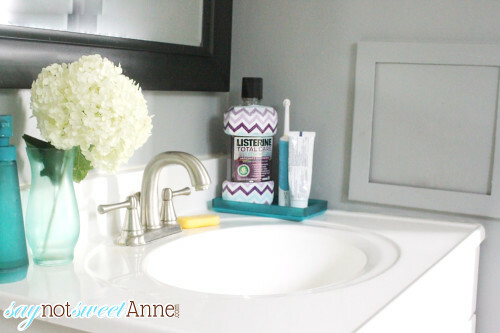 I might have preferred a nice solid chevron, but the overall effect is fresh and pretty on my counter.